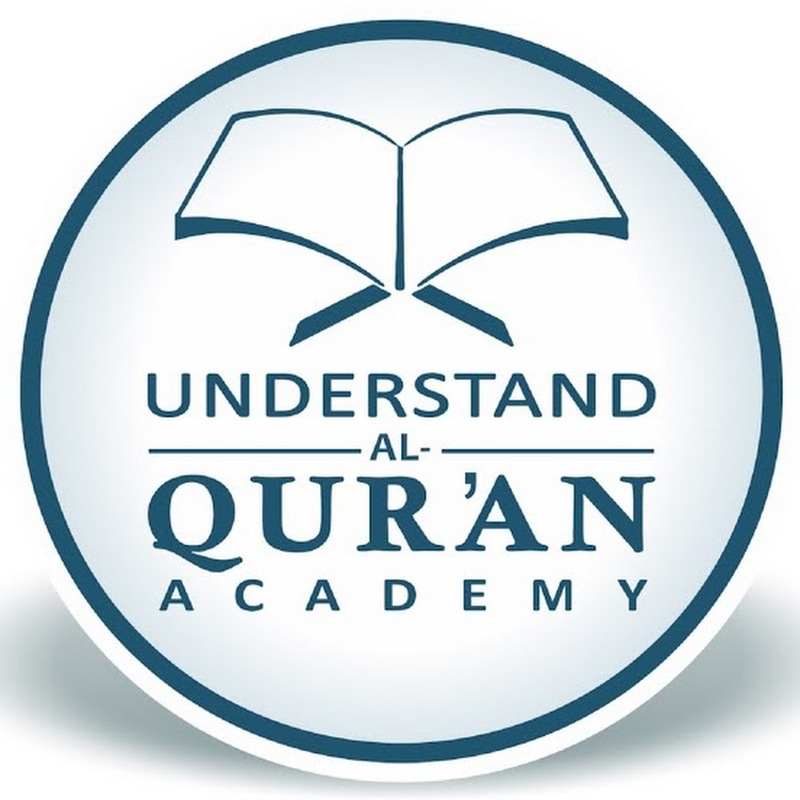 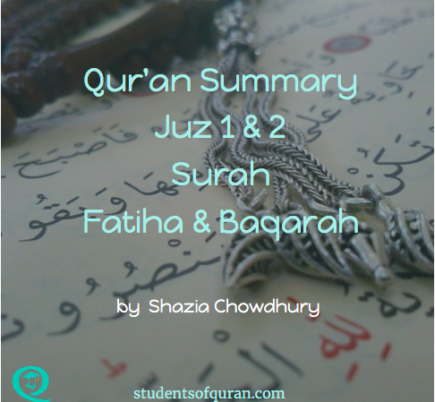 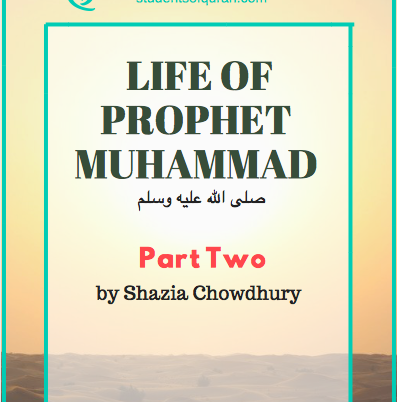 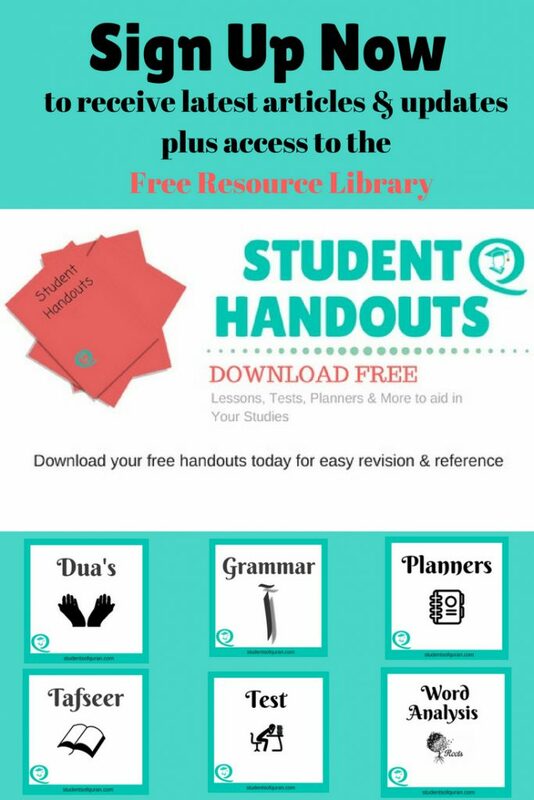 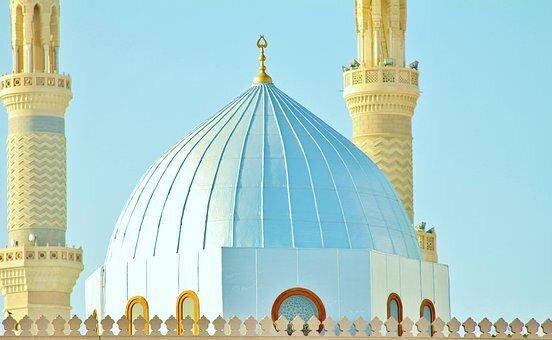 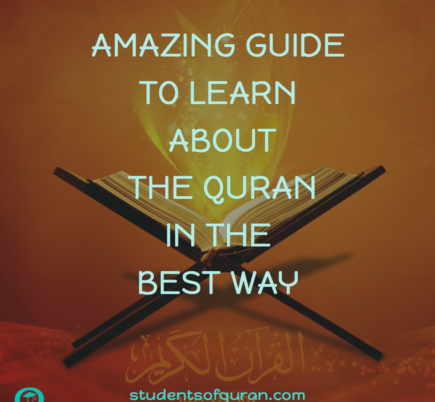 Read more "Life of Prophet Muhammad pbuh – Part 2"
Read more "Qur’an Summary – Juz 1 & 2 Surah Fatiha & Baqarah"
A short Tafseer Summary of Baqarah 8-16 put together by Umm Aisha, a Student of the Quran. 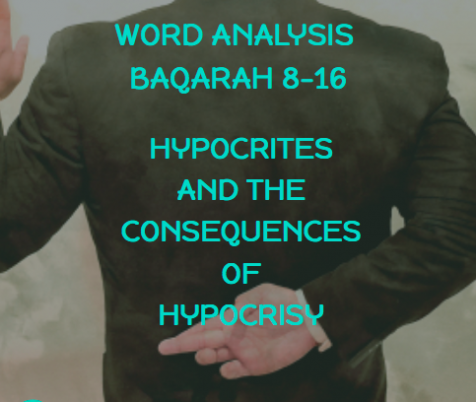 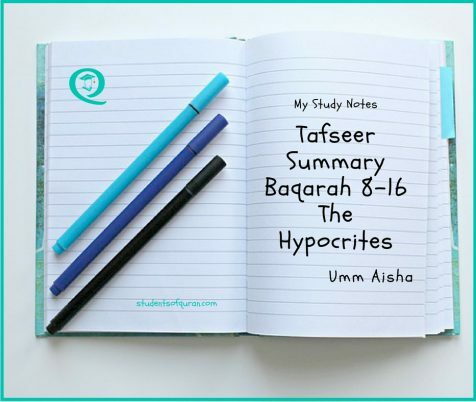 Read more "Tafseer Summary Baqarah 8 -16 The Hypocrites"
Learn about the Early Life of Prophet Muhammad صلى الله عليه وسلم before his Prophethood. 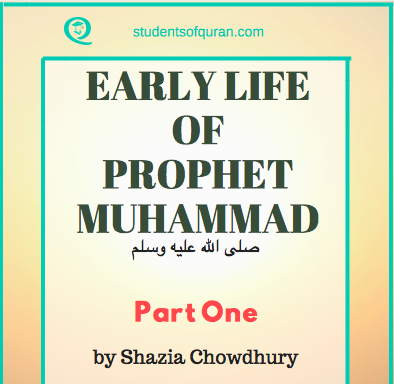 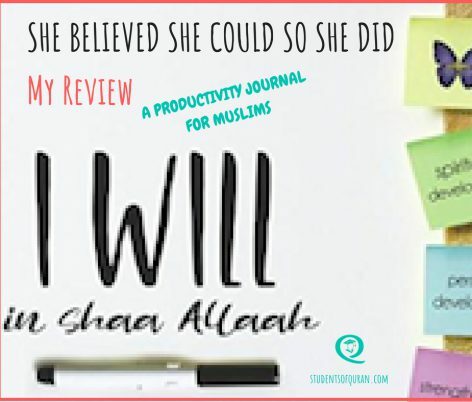 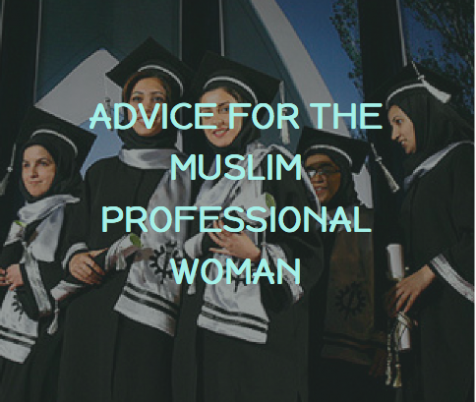 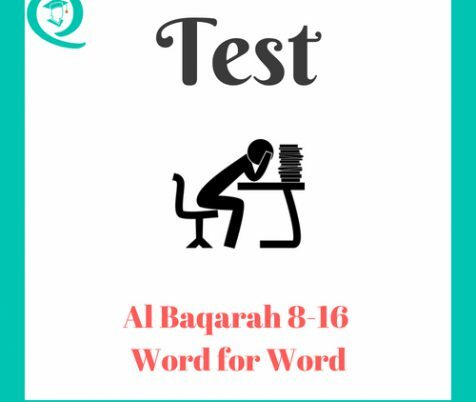 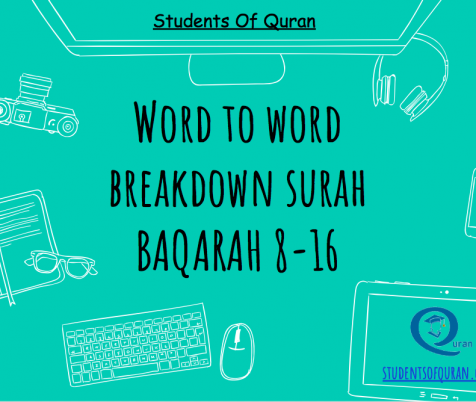 Read more "Early Life of Prophet Muhammad pbuh – Part 1"
Read more "Word Analysis of Quran Lesson 4 Baqarah 8-16"
Read more "Advice For The Muslim Professional Woman"
Read more "Word to Word of Quran Presentation – Baqarah 8-16"